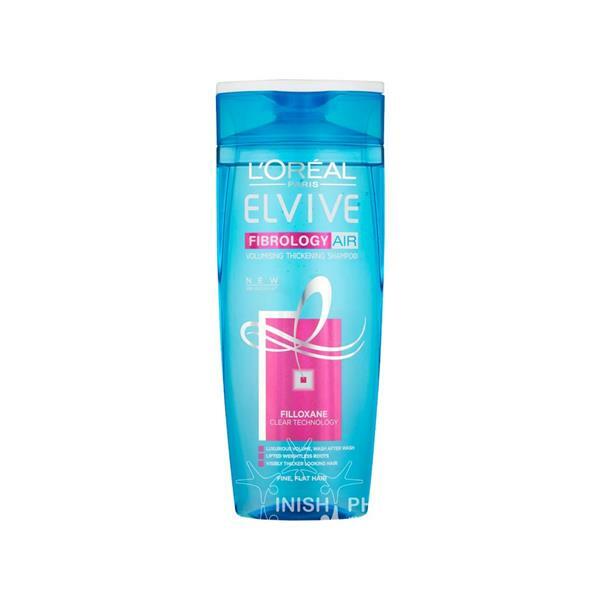 L’Oreal Elvive Fibrology Air Shampoo is specially formulated for fine hair that quickly becomes flat and lifeless. Enriched with Filloxane which causes the hair fibres to expand, leaving a fuller, thicker and more voluminous hairstyle from roots to tips. Hair is cleansed, feels fresh and looks full and luxurious.